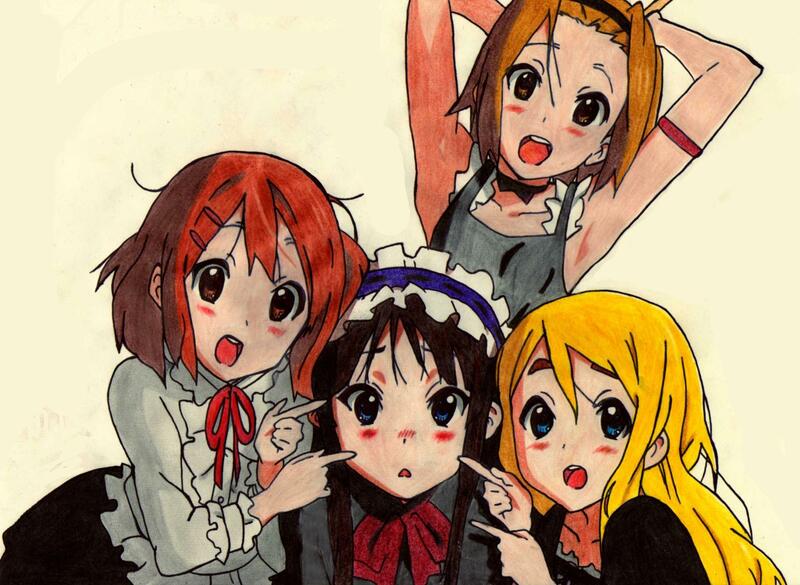 I love K-on! and this draw . Triple cute . The colors are wonderful I love how you color ^-^. 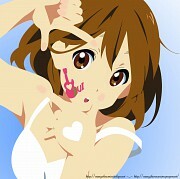 And Mio is really cute.